There is such a wide variety of Modern Fonts! 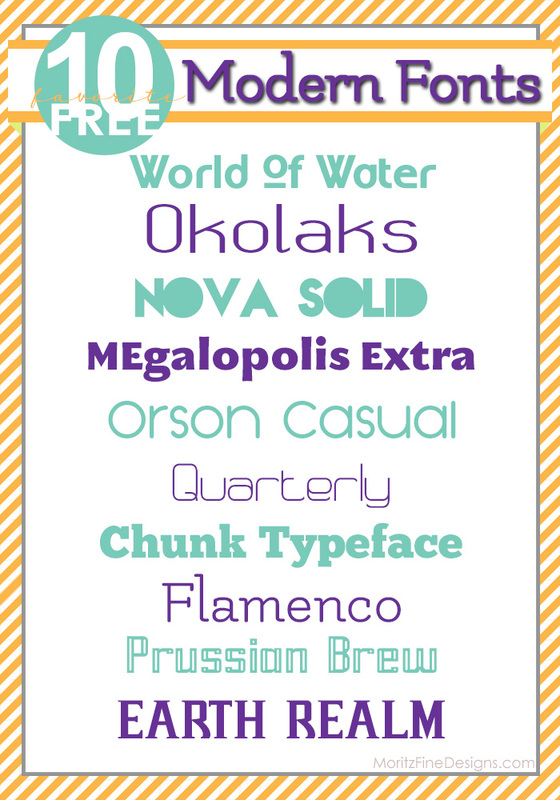 I put together a good mix for this list of my Top 10 Free Modern Fonts. Hopefully you’ll find a few that you love! Looking for some other great modern-looking fonts? Check out this list of Grid Fonts.